I'm having a tough time with the passing of one of my childhood heroes. 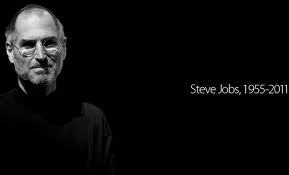 Steve was a part of my life starting with my Apple II 16K. Steve and Woz set me on the path to my career in computer science/engineering. I owe them more than I can ever express. Farewell old friend.